Strategic Crisis Communications – How Fairview Hospitals’ Chairman Gets It. It seemed like such a simple idea. Then the Attorney General weighed in. 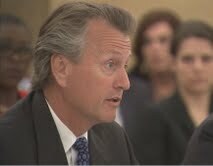 Fairview Health Systems Chairman Michael Mooty appearing at U.S Senate hearing on payment collecting practices at Fairview hospitals. The idea was a basic business proposition. Get the customer to pay for the services they need before walking out the door. But in this case the business is a hospital and the customer is sick. It is under that scenario that Fairview Hospitals in 2010 hired Accretive Health to help it recover more money from patients. In an era of health care where costs are up and margins are down, the hospital system’s sustainability was increasingly dependent upon securing payment for the care it provided. The “Revenue Cycle Agreement” between Fairview and Accretive Health ushered in a new culture at Fairview that often times focused on payment before care. Figure 1 – Affidavit from MN Attorney General’s compliance review of Fairview hospitals and Accretive Health. In almost every respect, it is another contemporary case study of an organization losing site of its core values and mission—in this case, the commitment to always put patient care first. It’s perhaps fair to say that Fairview board chairman Charles Mooty never wanted to become the subject of such a case study. But Mooty deserves some notice for his handling of the crisis and his attempt to take corrective action. Cease and desist—stop doing what you’re doing. Apologize to those you’ve wronged—and mean it. Communicate the change to employees and customers. Establish performance measures for how the change is working. This last statement by Mooty perhaps telegraphs what may have been an critically important breakdown within Fairview. Mooty told the Senate hearing no less than four times that Fairview was going to do a better job of listening to its stakeholders. 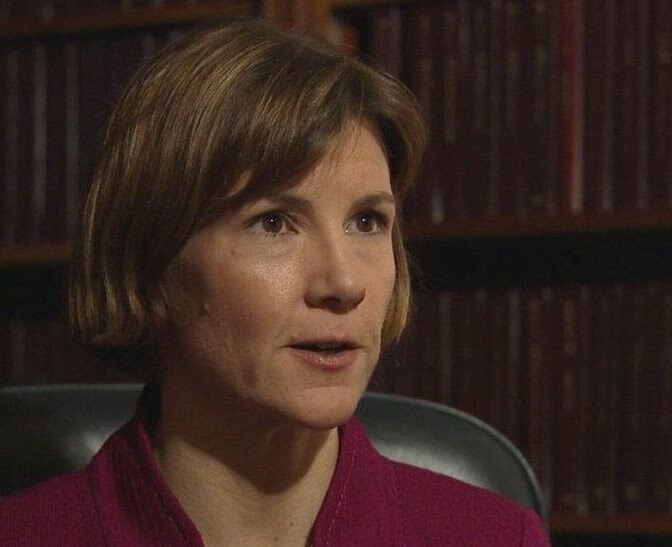 Attorney General Swanson’s investigation provided several documents that Fairview doctors and staff had expressed deep concern about the new payment collecting policies instituted by Accretive Health. Mooty’s testimony strongly signals that those concerns either didn’t get communicated to Fairview leadership, or that leadership simply wasn’t listening. One of Mooty’s most important changes came during the week before the Senate hearing when he and the board of directors decided not to renew the contract of current Fairview CEO Mark Eustis, the man who hired Accretive Health. The board named Mooty as interim CEO sending a clear signal that it was breaking with the past. While Mooty gave no clear indication of how Fairview intends to measure its progress, he clearly used a big stage to send key strategic messages to several key audiences, among them his patients, employees and the public. But in this case his primary audience is government regulators. If Mooty can’t convince them that he’s prescribed the right medicine, a more rigorous regimen will be forced from outside rather than inside. The stakes are high. So is Fairview’s credibility and trust.